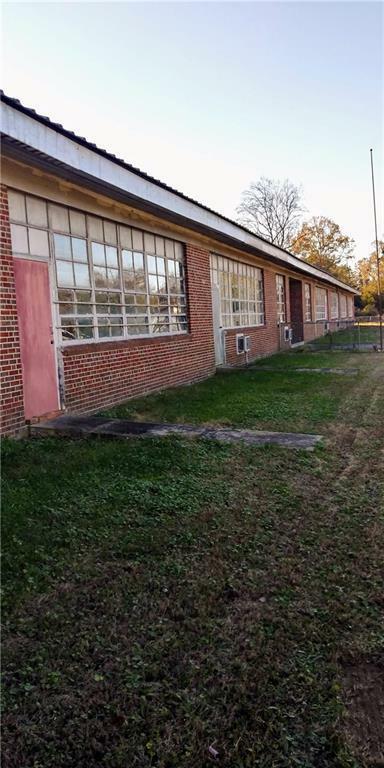 Possibilities are endless for this commercial property. 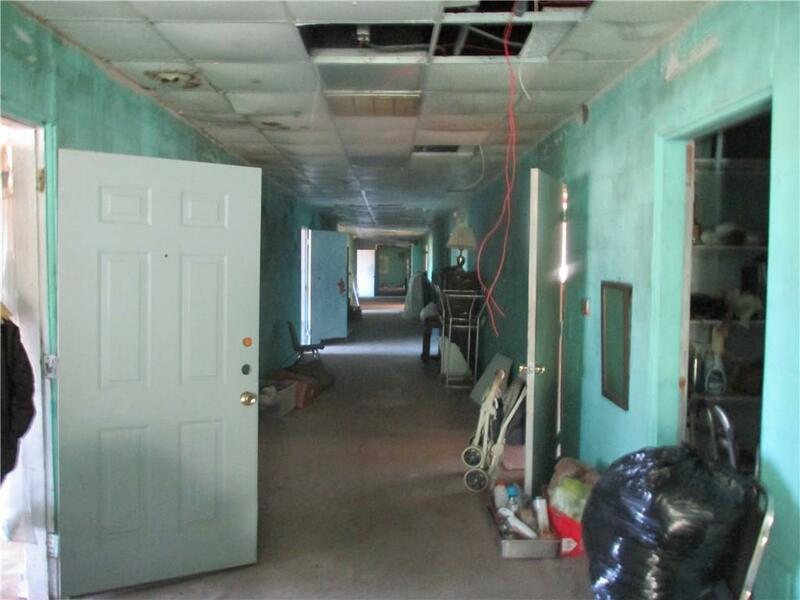 Medical facility, church, Storage, Restaurant, nursing home, school etc. Approximately 15,200 square footage. 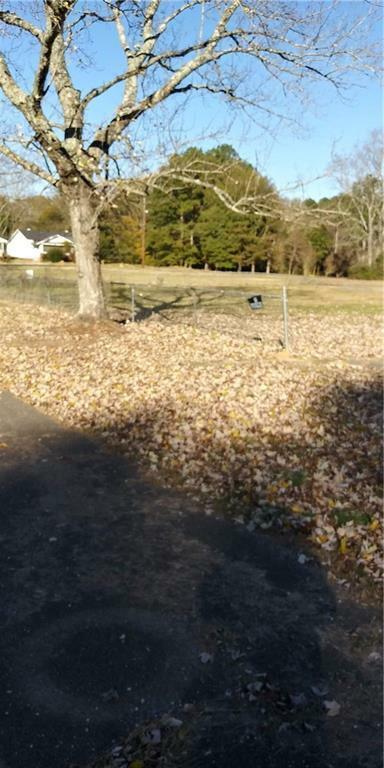 Additional 2-3 acres included. Bring all offers. Seller is motivated to sell. Listing provided courtesy of First United Realty Inc.